At Vanguard Dental, we are excited to offer same-day crowns at our Springfield, MA, practice. Vanguard Dental provides same-day crowns. Patients have relied on dental crowns to repair compromised teeth, for ages. A dental crown (also known as a 'cap'), completely covers the affected tooth after the necessary preparation is completed to resolve infections and/or structural issues. With the use of our modern dental techniques and equipment we fabricate crowns that feel and look incredibly lifelike. All of our dental crowns are custom fabricated to restore the functional and aesthetic features of your teeth. All this is done in a single visit for most cases. This eliminates the need for you to visit the office multiple times, spread out over weeks, while an external laboratory fabricates the crown. 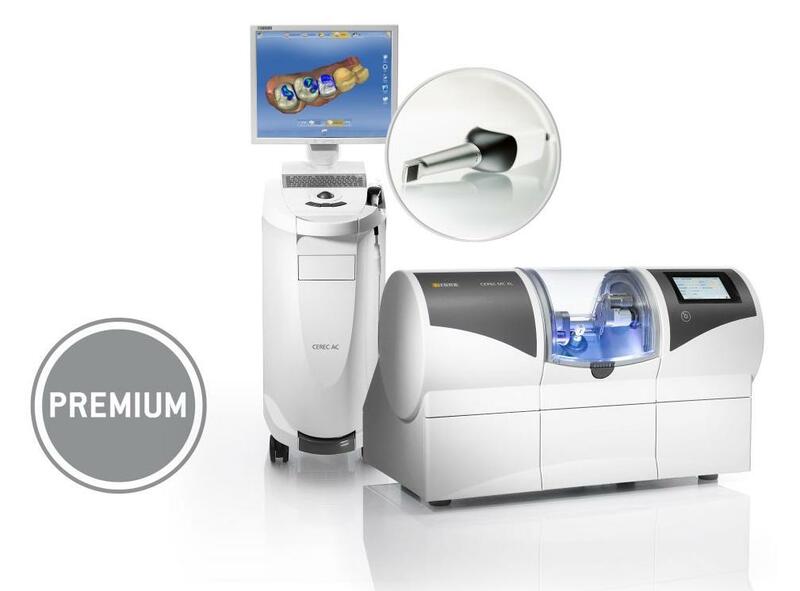 With our advanced CEREC technology, your crown is made and placed in a single visit. Your dentist will first take digital impressions of your treated teeth. This method requires no messy, uncomfortable wax, and is especially beneficial for those who have a gag reflex. The digital images will then be directly transferred into a chairside computer that guides a milling machine in fabricating your crown. In all, the process takes about an hour. During this time, you can relax in our waiting room. When the crown is complete, your dentist can make some fine-tuned adjustments to the crown to ensure an optimal fit. Finally, the crown will be securely attached to your tooth with a special bonding agent. Patients have to visit the dentist only once. A temporary crown is not required between dental appointments. Strong, durable CEREC crowns can last for years, with proper care. Dr. Kanorwalla would love for you to experience the convenience and comfort of same-day crowns. To learn more about our convenient same-day crowns, or other restorative dental treatments, reach out to our practice today and schedule your appointment. Springfield, MA CEREC - Traditionally, if crowns, onlays, inlays or dental veneers were required to restore damaged teeth, multiple procedures and a great deal of waiting time in-between would be inevitable. CEREC creates these ceramic restorations within minutes in the dental office. This means that many treatments can be completed in just a single visit.